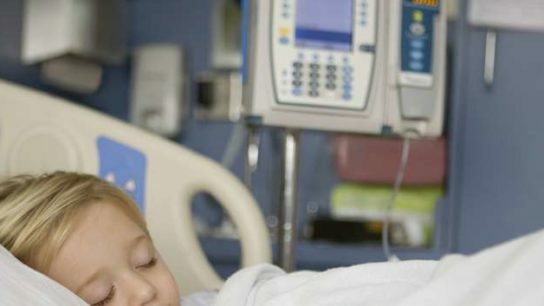 According to the results of the Reducing Anesthetic Complications in Children Undergoing Tonsillectomies (REACT) trial, young children who received inhaled albuterol sulfate prior to receiving anesthesia for tonsillectomy had decreased rates of perioperative respiratory adverse events compared with those who received placebo. Two separate oral rinses were found to reduce pain from oral mucositis and mouth sores in patients receiving radiation therapy for head and neck cancers when compared to placebo. For denosumab-treated women with postmenopausal osteoporosis, invasive oral procedures and events, including dental implants, tooth extraction, natural tooth loss, scaling/root planning, and jaw surgery, are common and associated with osteonecrosis of the jaw. ostmenopausal women with edentulism are at an increased risk for developing hypertension, according to a study published online December 4 in the American Journal of Hypertension. Dental procedures, outpatient procedure and/or surgery, trauma, and infections were the most common opioid indications. The researchers found that for the 14 patients with a tongue piercing, compared with teeth not affected by the piercing, the percentages of sites with bleeding on probing, attachment loss ≥6mm, probing depths ≥6mm, and gingival recessions were more often increased in teeth with close proximity to the piercings. The Agency is urging manufacturers to stop marketing OTC oral drug products containing benzocaine for teething to this patient population. During a median follow-up of 14.7 years, the researchers identified 1,648 incident cancers and 547 cancer deaths. There are a number of medications that are linked to dry mouth.